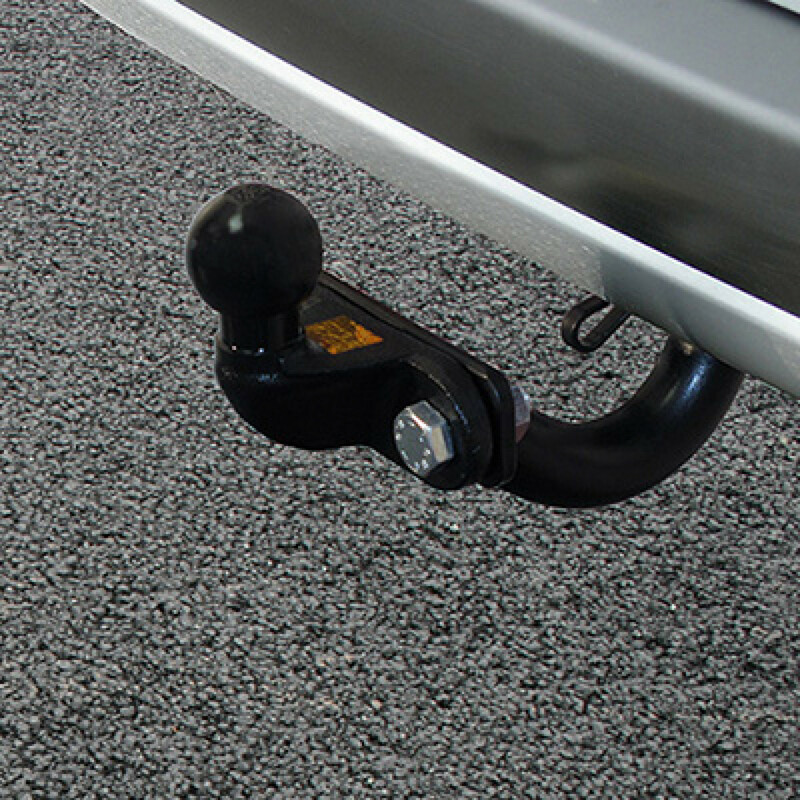 Traditionally used in the UK for all serious forms of towing and generally the most cost effective option. A 50mm towball is bolted to a two hole faceplate that also allows the fitting of accessories. Its fairly bulky design may set off parking sensors.